During her 25-year career as a college-level women’s basketball coach, Sherry Carter wore many different hats. She was a recruiter, a coach, a mentor, an athletic program director, a fundraiser, and a community booster. Today, looking back at her winning career, which includes three Southern Conference Coach of the Year awards, she says her many job responsibilities could fall under one banner: Salesperson. 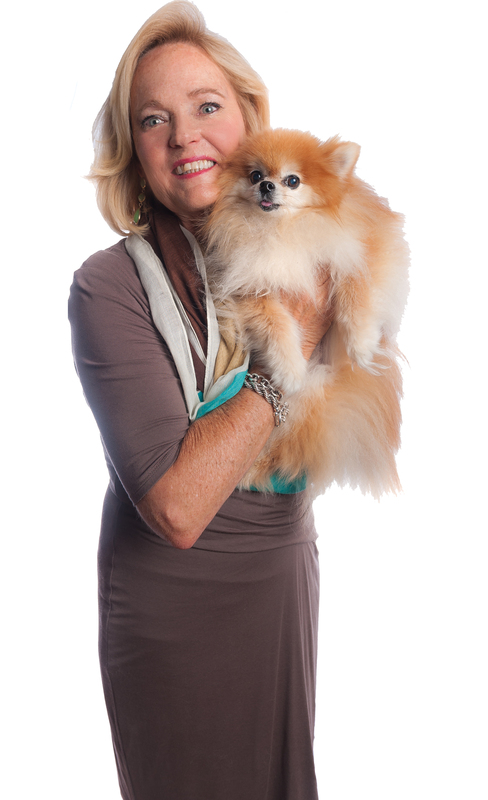 Her first year in real estate in Destin, Florida, she won Rookie of the Year with sales in excess of $20 million. From there she became broker in charge of the Prominence Development – a green community in Santa Rosa Beach – where she helped develop the community and then sold second homes and investment properties.